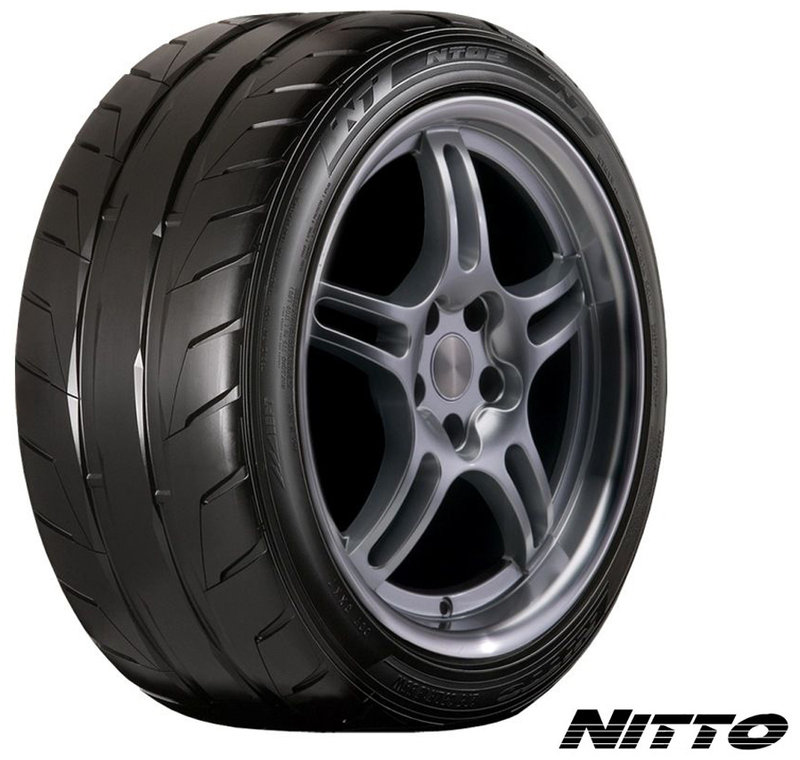 The NT05 is a max performance tire engineered to complement the power of your vehicle. It was developed through extensive computer simulation modeling and on-track testing. 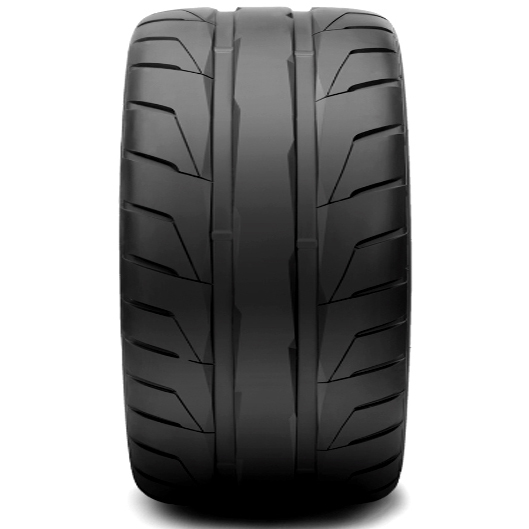 The rigorous development process helped produce a street tire that provides precise and responsive handling and performance. 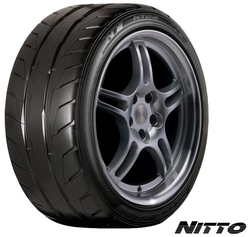 Knowing the tire is responding to your inputs will inspire your confidence.